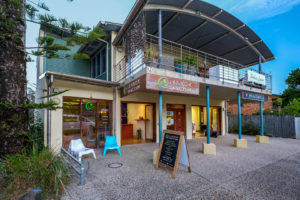 Lennox Sanctum is Lennox Head’s only Holistic Health Center, situated in the picturesque Coastal town of Northern New South Wales. 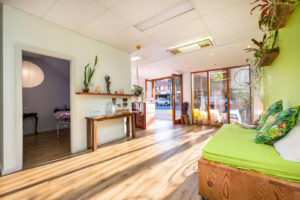 We are a fresh new establishment that is quickly becoming a destination for Remedial Massage and holistic health needs for visitors and locals. We are committed to providing an excellent experience for our clients through a wide range of modalities. Our Mission is to “ Empower individuals to embrace a more conscious healthier and fulfilling way of living” We achieve this through remedial massage therapy, naturopathy, and myotherapy, dry needling, cupping and workshops and classes that education people beyond the treatment room.